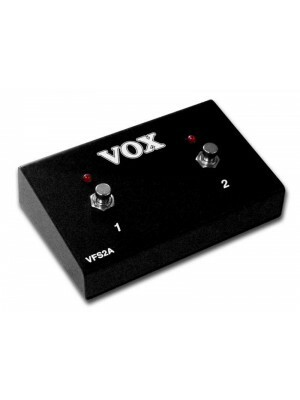 VOX VFS-2A Dual Footswitch Dual footswitch with LED Suitable for Valve Reactor Series AC30..
﻿Built to the specifications of the original pedal used by the most influential guitarists of the la.. 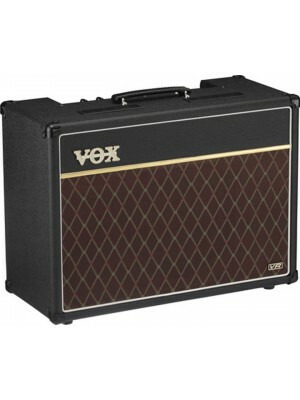 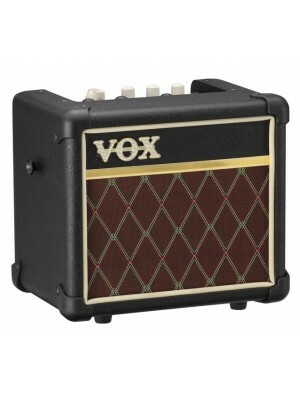 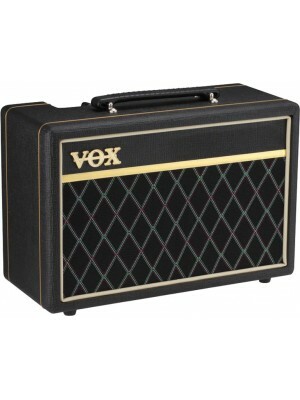 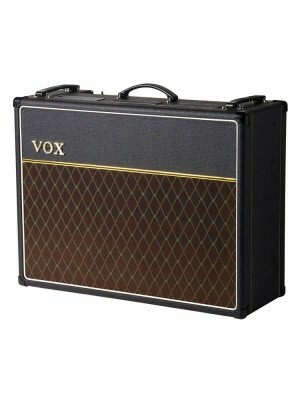 The new AC10C1, a 10W output model that joins VOX's main lineup of valve amps, the Custom series. 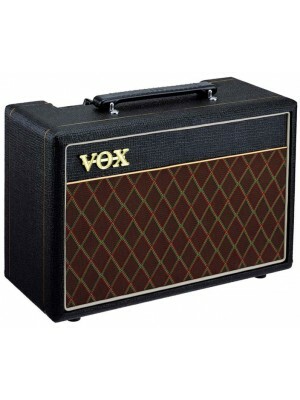 Th..
﻿The VOX AC15C1 Custom Valve Amp, the new AC15 with The Works First introduced in 1958, the AC15 co..
Vox AC15VR Valve Reactor 1x12 Combo FEATURES "old-school" split-panel design. 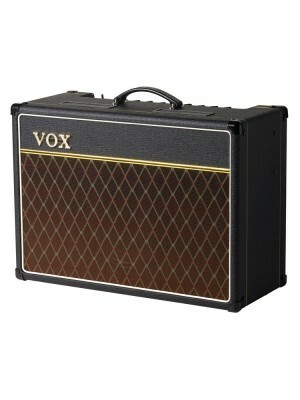 Normal and..
﻿The VOX AC30 combo amp has been an icon for decades, known as the sound that powered the 1960s' Ba..
Tube and solid-state, vintage and modern, clean and dirty – the new VR Series has it all. 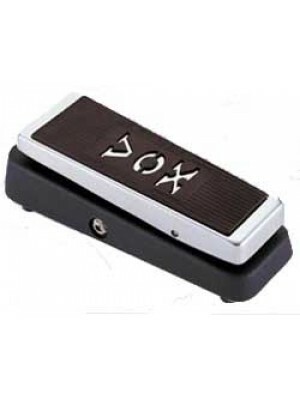 Now, for .. 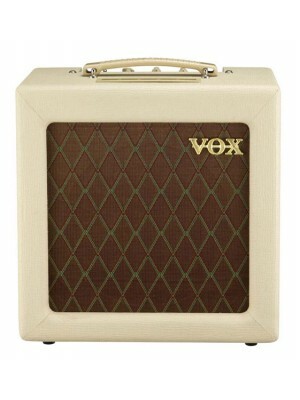 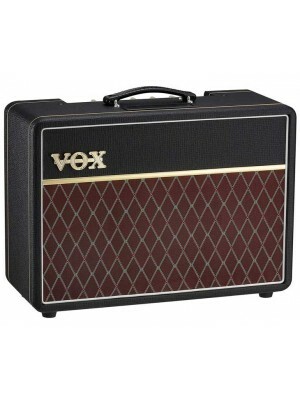 The new AC4C1-12 is a 4 Watt combo amplifier with a 12” speaker that carries on the VOX tradition ..
﻿Say hello to a familiar face – the new VOX AC4TV. 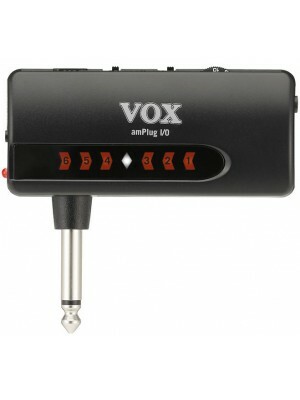 Way back in 1961, VOX rolled out the AC4 amplifie..
Vox Amplug IO USB interface with tuner FEATURES A compact USB audio interface that plugs di.. 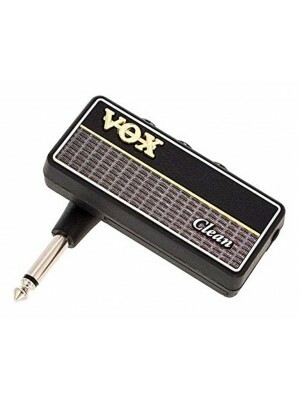 FEATURES No need for a guitar cable! Plug it directly into your guitar; the latest versi.. 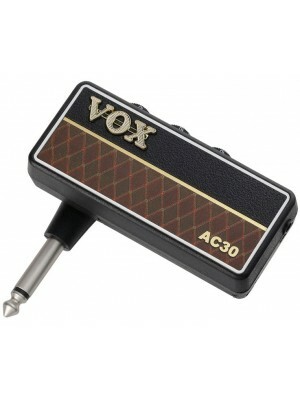 FEATURES No need for a guitar cable! 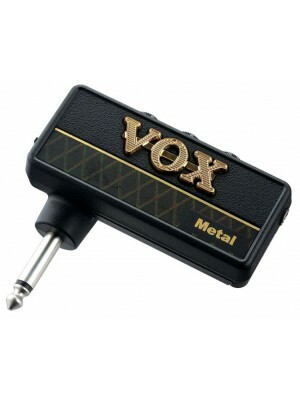 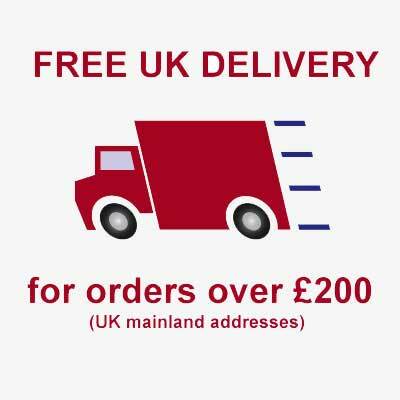 Plug it directly into your bass guitar; the latest .. FEATURES No need for a guitar cable! 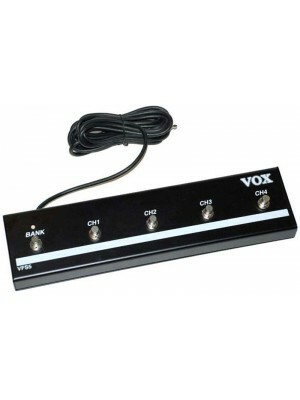 Plug it directly into your guitar; the latest version of ..
﻿The headphone guitar amp that lets you enjoy serious guitar sound, fast. 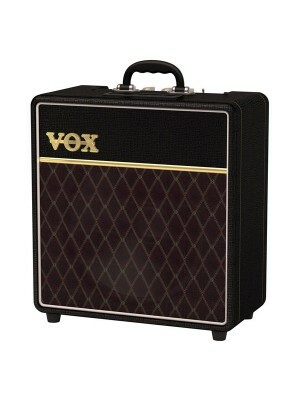 Jamming late at night? 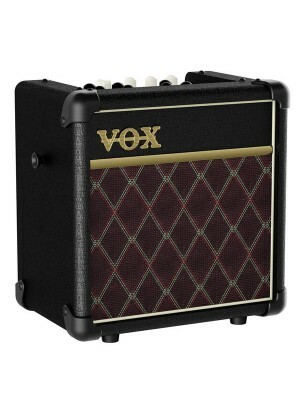 Don..
VOX MINI5 RHYTHM CLASSIC 5-Watt Modeling Guitar Amplifier with Rhythms The incredibly lightwei..
﻿Vox MINI3 G2 - the definitive portable modelling amplifier Features VOX's original Bassilator .. 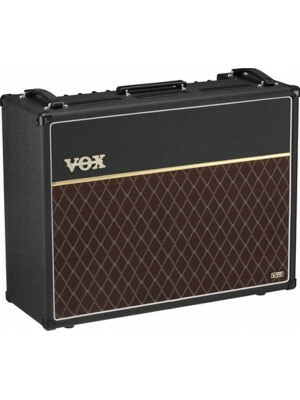 This 10-Watt, 1 x 6.5" combo’s eye-catching looks are also classic VOX and include basket-weave, lea.. 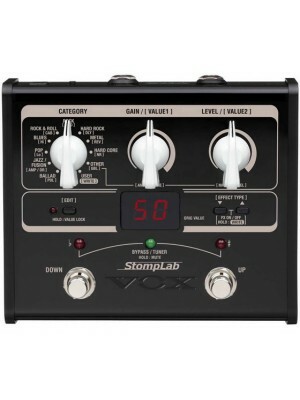 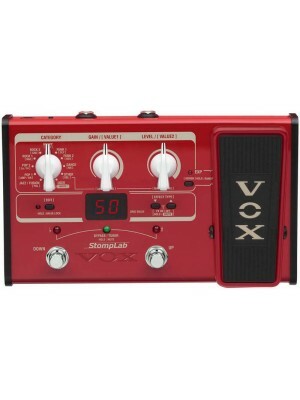 The StompLab series of effect pedals are impressive new contenders that pack powerful sounds into c..